Regret Punk/Pop punk from London, UK. 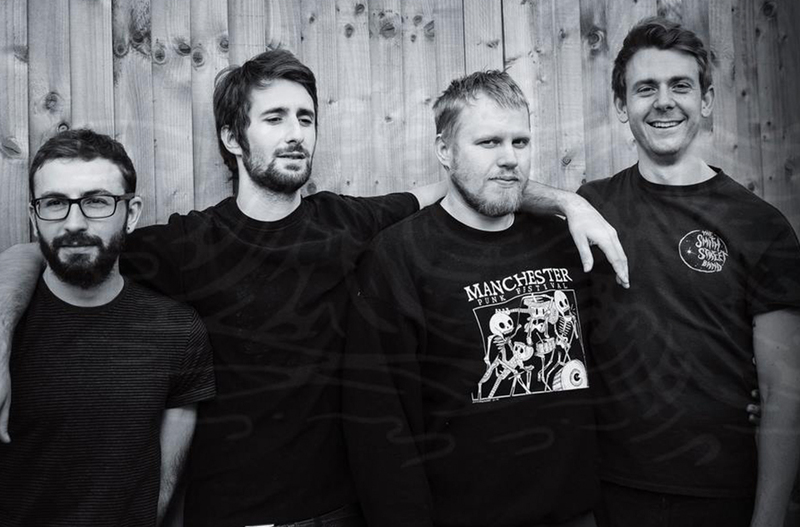 In the last three years they have played almost 200 shows across the UK and Europe,, supporting bands like Red City Radio, Get Dead, Timeshares, GBH, Pkew Pkew Pkew, MakeWar & The Bombpops. The band have also made several festival appearances (EU/UK) including Manchester Punk Fest, El Topo Goes Loco, Book Yer Ane Fest, Washed Out Fest, Summer in October Fest, Might As Well Fest and are due to play Rebellion Fest this August. The band have a very strong DIY ethic, booking and managing the majority of their shows themselves, including 4 European tours across 9 countries.